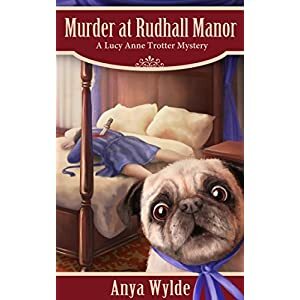 Murder and laughter usually don’t mix, but Anya Wylde has a gift of making serious things utterly ridiculous and silly. 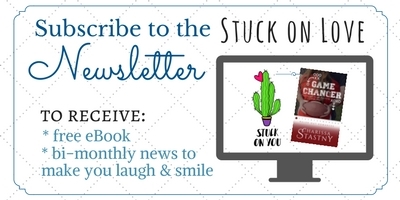 I’ve read all of her books and they are slapstick funny and make me literally LOL (the only time that dumb acronym is accurate). Yea!!! I can buy this book now. Amy Harmom is one of my favorite authors, so I’ve been excited about this release date for months. My husband loves mountain biking. It’s HIS thing. I’ve gone out in the past and enjoyed being in nature, but I’ve always been a little terrified of the downhill and way out of shape on the uphill. That terror/panting feeling made me be ‘gracious’ and bow out when asked if I wanted to go biking with him. But this year, I determined to overcome my fears and become proficient at biking so I could go out more with him. This spring was perfect weather, so I’ve gone out every week and improved a ton each time, gradually leaving the bunny trail for more difficult rides. I can honestly say I’ve caught the Biking Bug.